on wonderful hiking routes to the most beautiful mountains, such as Sciliar, Sasso lungo and Sasso Piatto, Molignon or beautiful alpine mountain lakes such as the Antermoia. 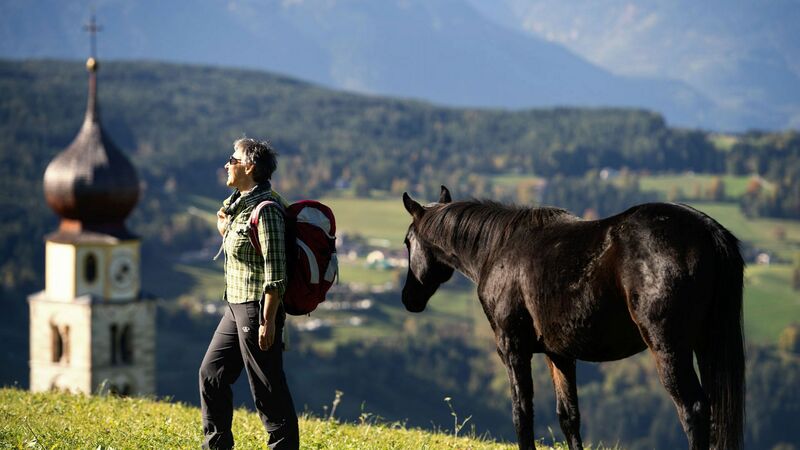 The Alpe di Siusi offers countless hiking and walking opportunities. 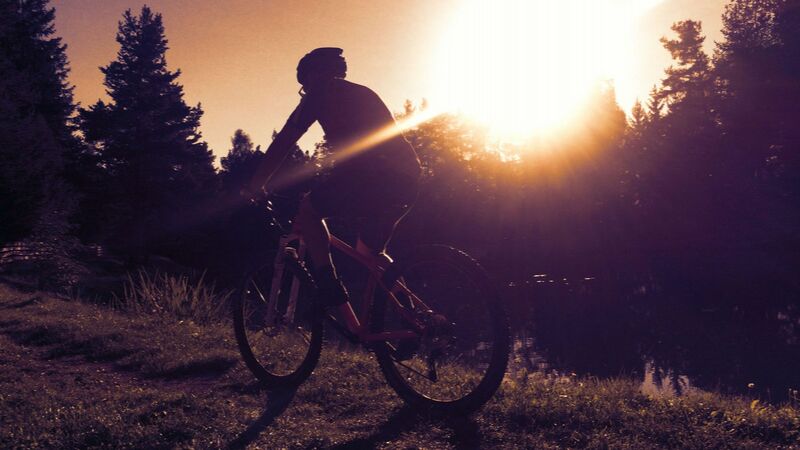 There are some beautiful paths around Siusi, around the lake Fié, on the malga Tuff or to Castel Prösule. From the Sasso piatto and Sasso lungo to the Sciliar over the “Rosszähne”. There are plenty of climbing routes and via ferratas in the Sciliar area. 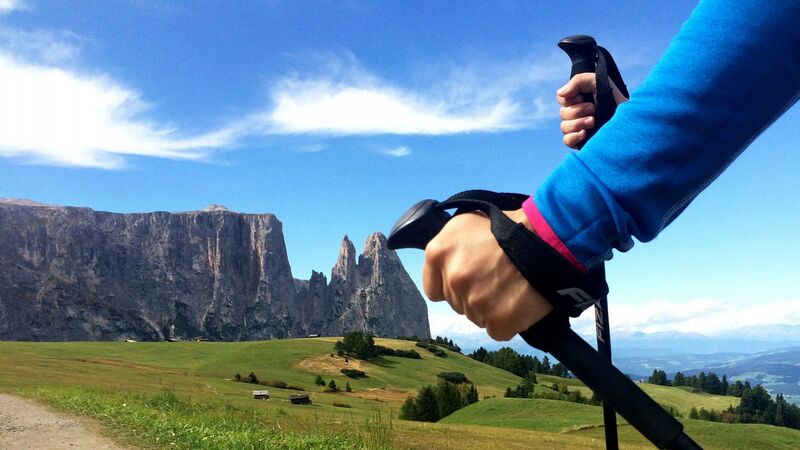 Enjoy climbing tours in the school area, in Val Gardena and in the Catinaccio. Alpine schools and mountain guides offer tours and excursions. 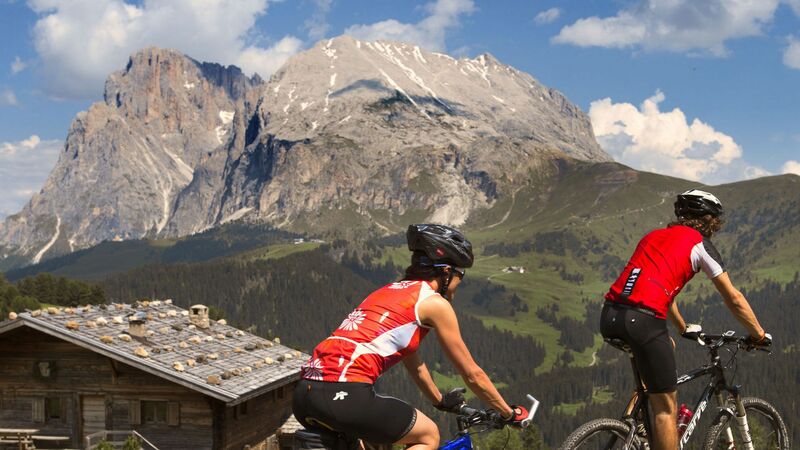 There are 1.000 km of cycling routes in the Val Gardena / Alpe di Siusi area. There are challenging runs or easy tours with 200 to 300 vertical meters. The view of the Dolomites with Sciliar, Sassolungo and Sassopiatto is included. Bicycles of every type can be rented and bike tours are also offered. A dreamlike 18-hole golf course at 850 meters above sea level is playable from April to November. In the golf club St. Vigil Seis both beginners and professionals will get their money's worth. The golf course is approximately 60 hectares and includes ponds, gorges, streams, fascinating waterfalls and long fairways. For the brave, tandem flights with the paraglider on the Alpe di Siusi are offered. Experience with the paraglider the unique mountain world of the Dolomites UNESCO World Heritage. A little above the lake Fié lies the Huber lake, a private lake used for fishing. You can get a fishing pass at the Flora Bar in Fié, at the lake Fié car park and at the old restaurant at the lake Fié.Mushroom picking in the woods in late summer and autumn is also very popular. But beware: it is strictly regulated in South Tyrol, because the soil always needs time to regenerate.